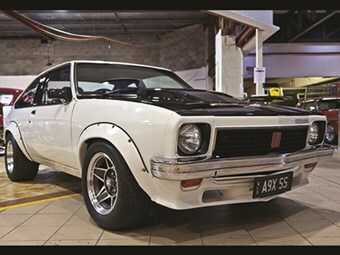 Torana A9X hatch witll go for big numbers. 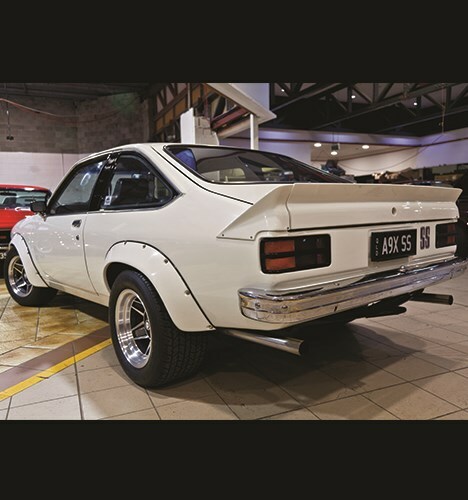 Torana A9X hatchbacks have turned out to be bankable classics in recent years, with prices steadily climbing. 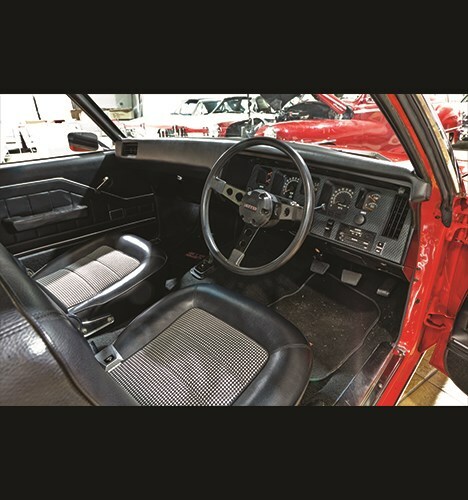 The example here is a numbers-matching Palais White with black bonnet and has been with its current keeper for 15 years. 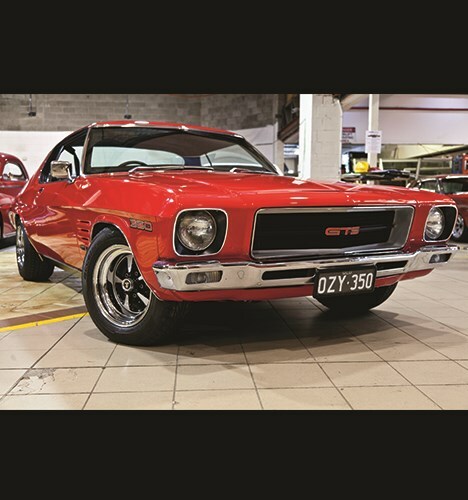 It's said to be one of 99 built in this livery and comes with personalised Qld plates (A9X SS). 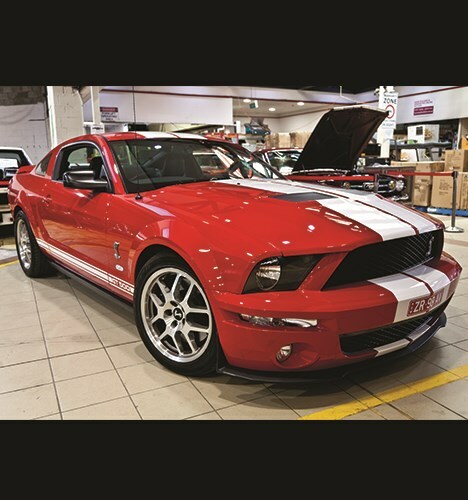 Retro was the new black in the early 2000s and this model was Ford’s take on its legendary nameplate updated for the new millennium. 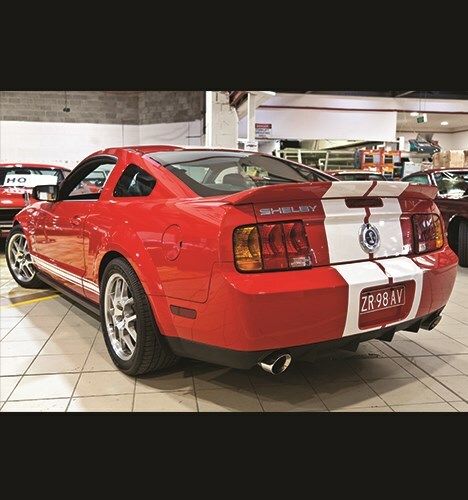 Torch Red with white stripes, this Shelby GT 500 was converted by Mustang Motorsport in Melbourne and is said to be fastidiously maintained by its current owner. 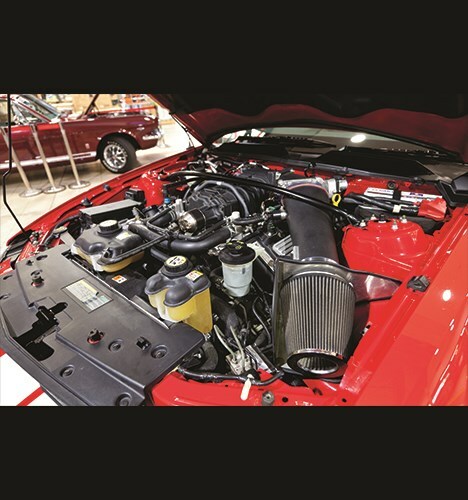 With 600hp available from the factory supercharged 5.4-litre V8 it has serious performance and, with only 23,000km on the clock, it’s as close to factory fresh as you’ll get. 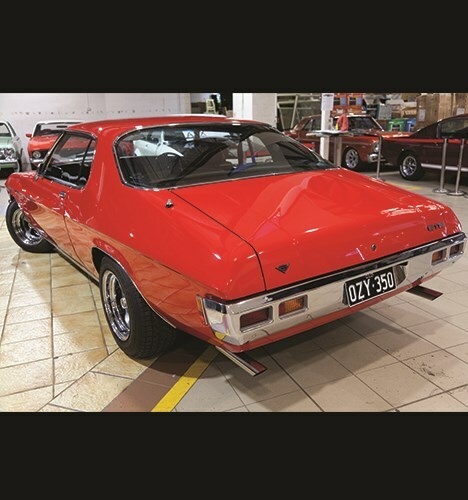 Having travelled a mere 569.9 miles since being restored, this HQ Monaro boasts fresh paint in the original Salamanca Red setting off an iconic shape. 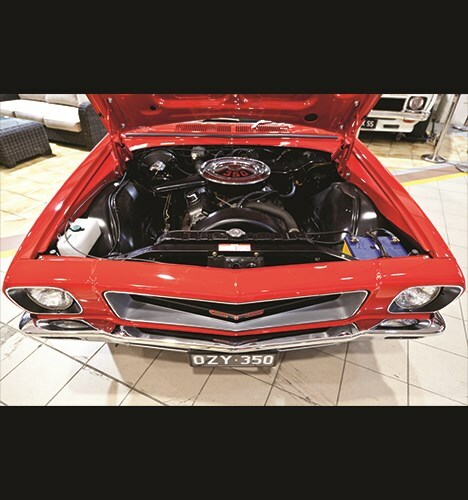 Carrying a triple zero body number, this Monaro was built by General Motors Holden for GM-H to use as a publicity vehicle, as verified by Holden Historical Services and Leo Pruneau, and is believed to be the original display car from the Melbourne Motorshow. 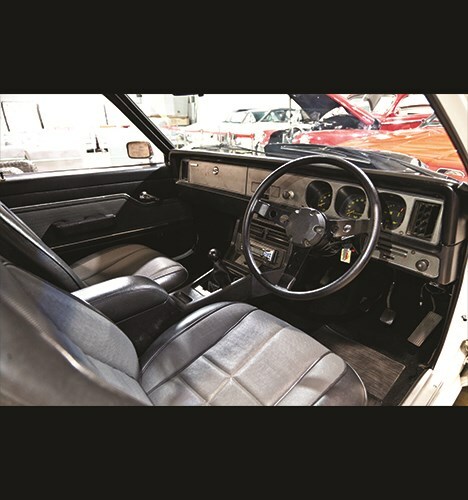 All the good bits a car like this should have are there with 350ci V8, Muncie ‘Rock Crusher’ four-speed with Hurst shifter and Salisbury LSD rear-end.